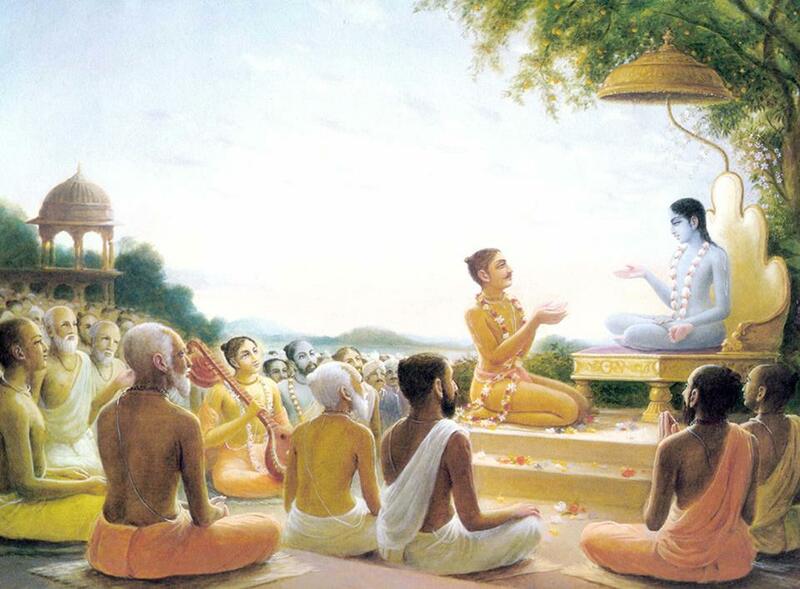 The Bhagavatam course, in Be ngali, is offered on Fridays. The Course is taught over a period of over a period of 3 years. The students are, however, free to opt out with a degree in 1 year. The original text is followed with meaning and explanation. Less important verses are left out, without affecting the flow.